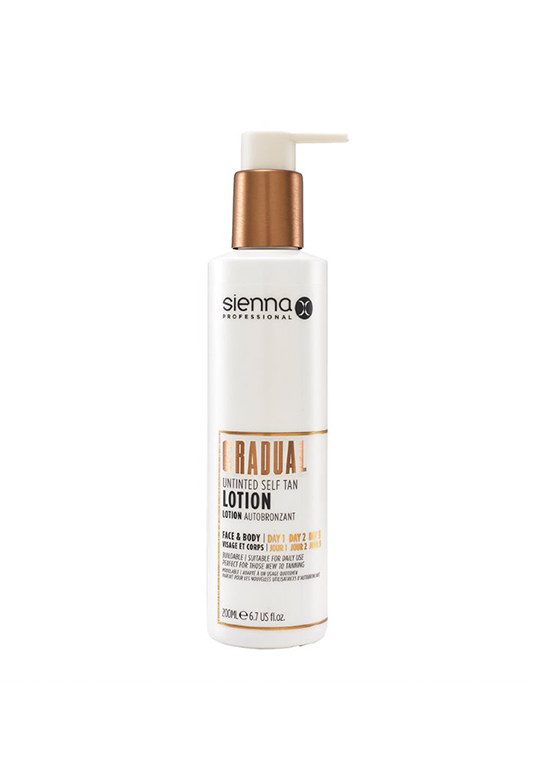 Just spray and wash off after 1 hour for a natural looking tan. With it’s 360° nozzle, application is super easy. 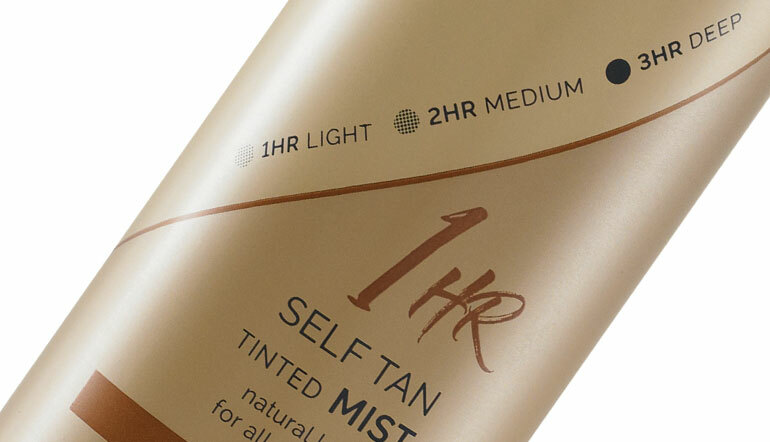 The 1 Hour Mist is the next best thing to a spray tan. 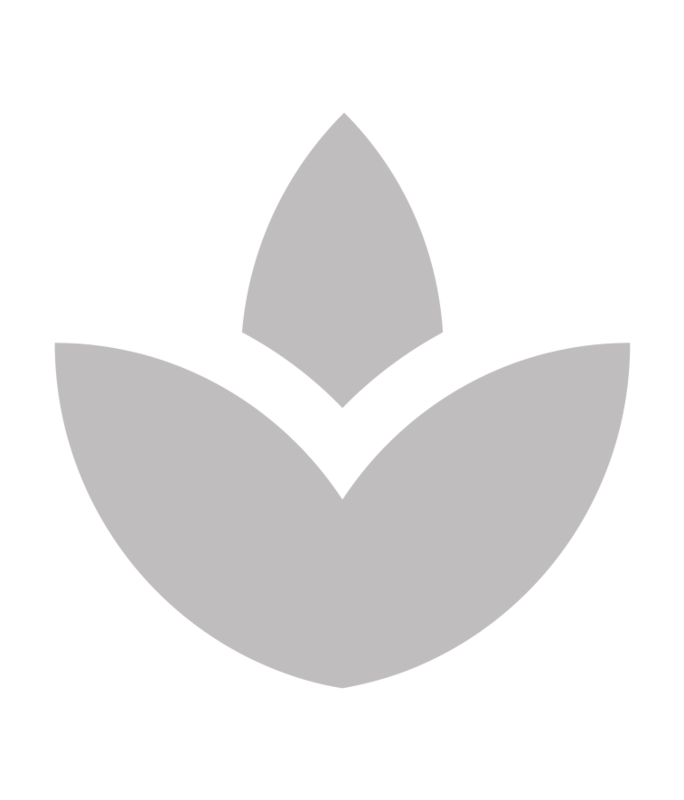 With its 360° nozzle application is extremely easy. 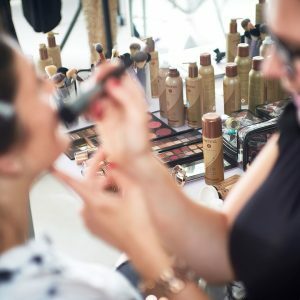 And you can tailor your tan according to your natural skin type – for a light glow simply apply and then wash off after 1 hour, or leave it on longer for a more bronzed look. Refrain from leaving longer than 4 hours. 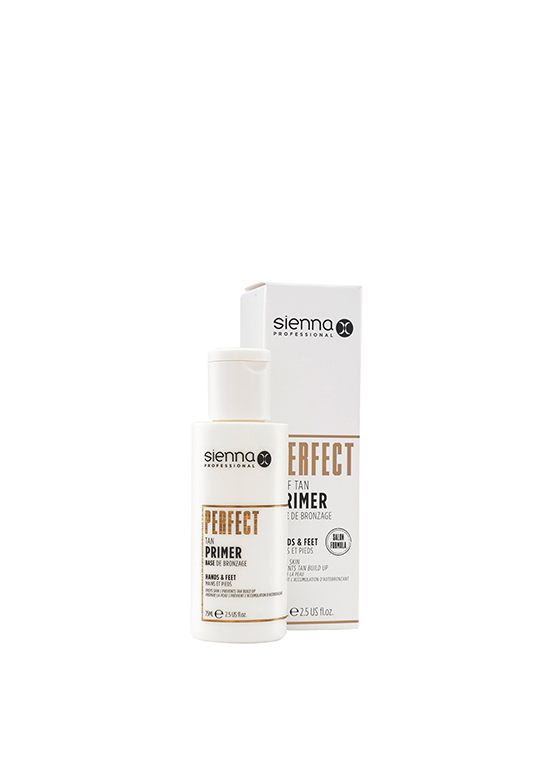 For a professional finish apply a little Secret Tan Cream Primer to your elbows, hands, knees and ankles. For body application : shake can well. Hold upright approx. 15-20cm from skin and spray evenly. The guide colour shows where its been applied. 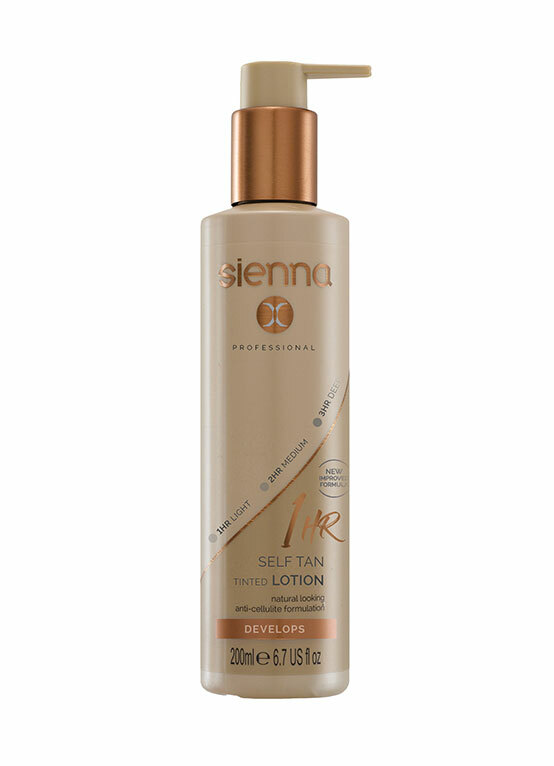 If required, rub in evenly using the Sienna X Luxury Self Tan Mitt. 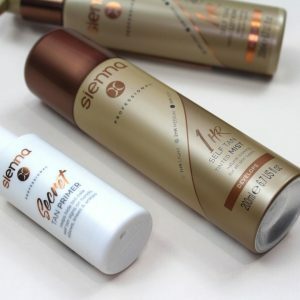 For facial use: Spray onto your self tan mitt and apply lightly, taking care to avoid your mouth and eyes. For an even finish, exfoliate the night before to remove the dead skin cells and reveal the fresh skin beneath. 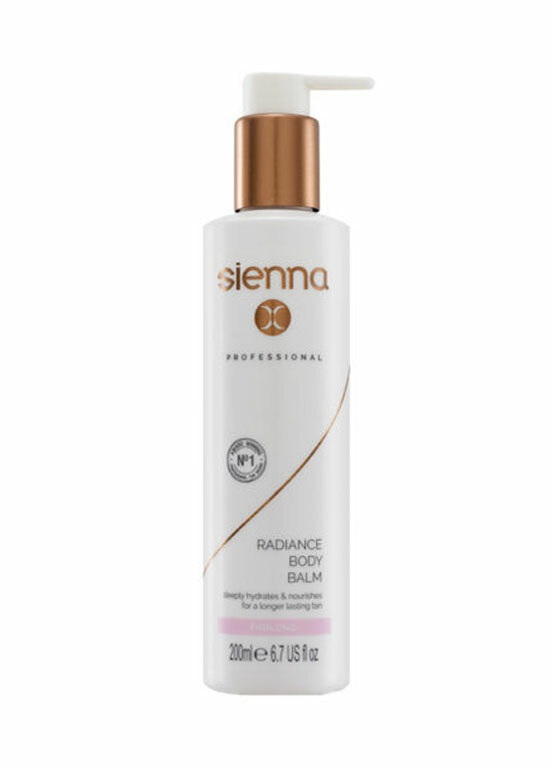 This will provide a smooth base for your tan and because the skin cells are younger, will ensure it lasts longer. 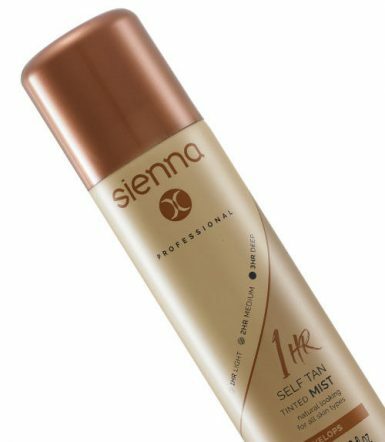 When applying the 1 Hour Spray Tan Mist to your face, rather than applying directly, we recommed spraying it onto a mitt and then using this to apply the tan to your face in gentle circular motions. 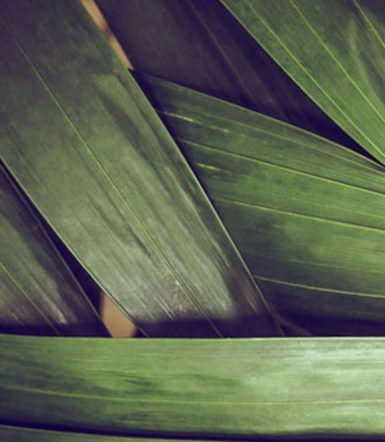 To make your tan last longer we recommend moisturising daily and keeping your skin hydrated. Do I need to use a mit to apply this? 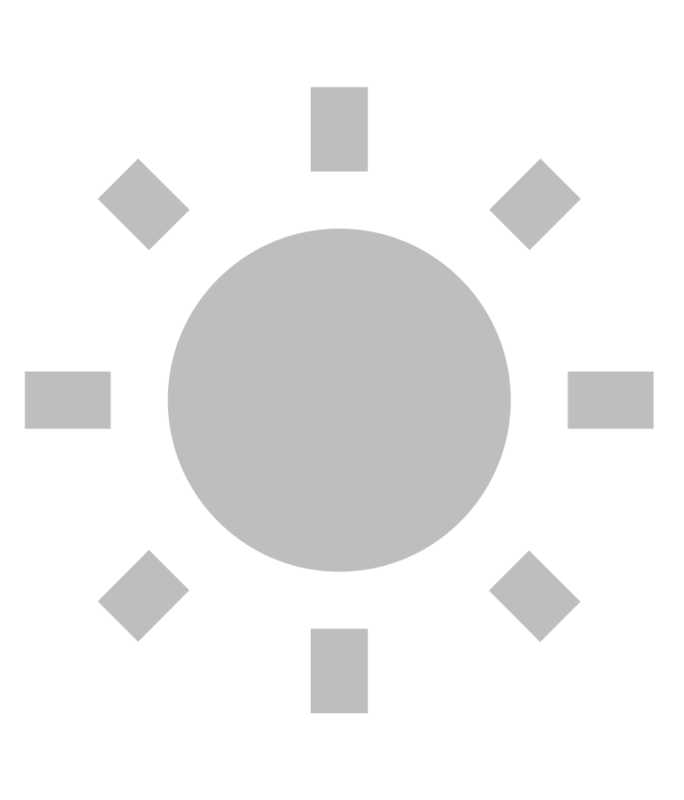 What shade does this develop to? The developed shade will depend on how long the product is left on for. 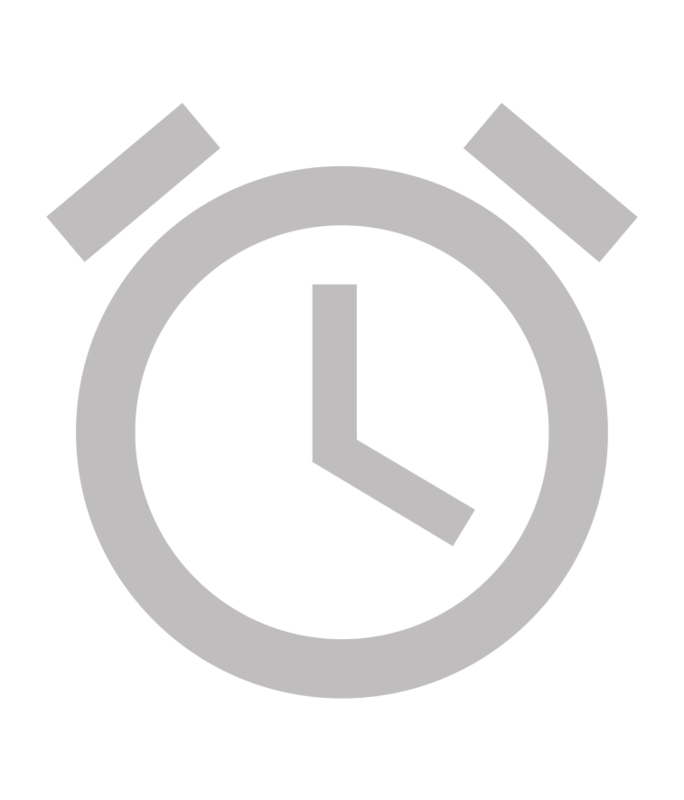 1 hour will result is a light subtle glow, whereas 3 hours will give deeper results. Can I use this to top up a spray tan? Yes, this product is perfect for topping up those areas that fase slightly quicker such as hands and feet. 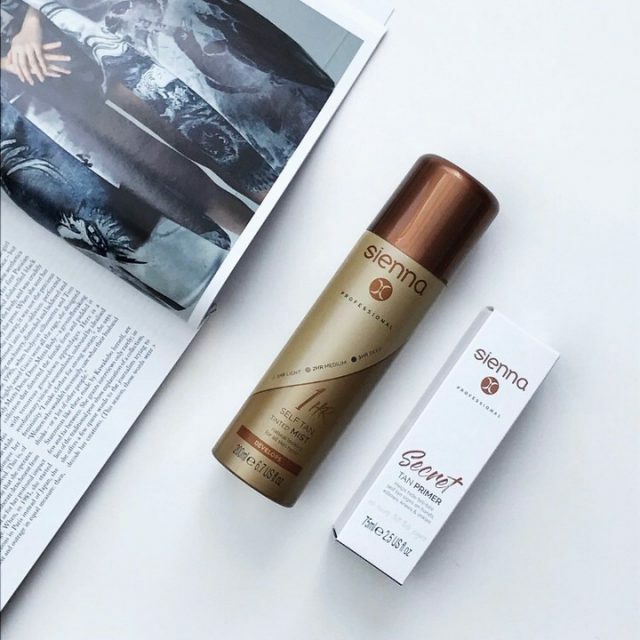 Gentle spritz over the areas with aronnd 20-30cm away from the skin. Share your glow & win!! 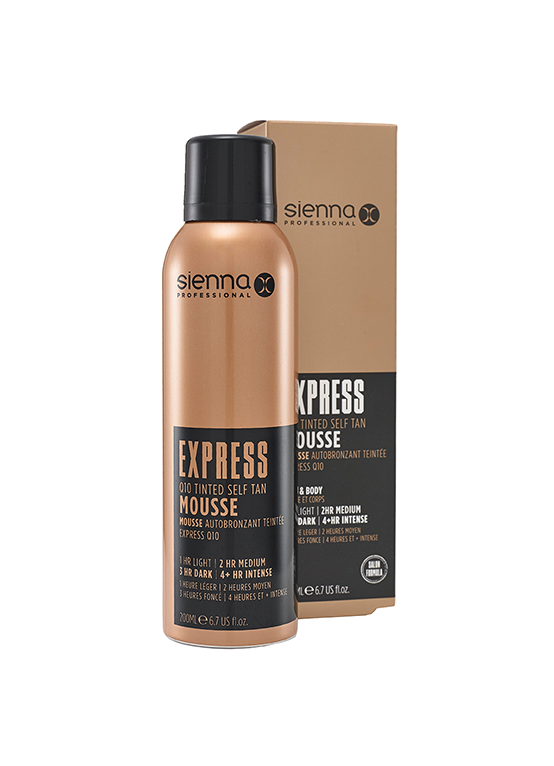 Share your tans on Instagram, tag @siennaxofficial and use #TanLikeaPro and you could win a Year’s Supply of Self Tan.